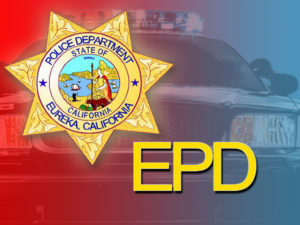 Two local businesses received bomb threats today according to the Eureka Police Department. Employees say they received an email stating an explosive device had been hidden in the building and the building would blow up if they did not send $20,000 in bitcoin to a bitcoin address. The Eureka Police Department investigated the situation and found no threat. These threats happened nationally all day.